There are 64 days until Florida State football begins the 2018 season. 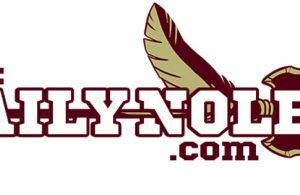 As part of the offseason, we’re doing a countdown that highlights players, games, and specific moments from FSU football history. On Saturday, it was former FSU baseball player Fred Flowers becoming the first African-American to wear an FSU athletics uniform. Today, it’s the 1964 FSU team that won nine games and changed the reputation of the FSU football program. Most Florida State fans — for better or for worse — are accustomed to winning at a high level. 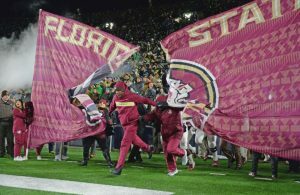 Whether it was the dynasty of the 1990s or the recent Jimbo Fisher era that introduced them to FSU football, most of the fan base has only known FSU to be a dominant program, even if it goes through occasional bad years. Most also know that it wasn’t always like that. 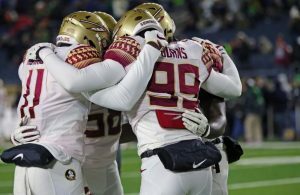 For the first few decades of its existence, FSU was not seen as a very intimidating opponent, and it often mired in mediocrity, save for a season or two early on. The 1964 team changed all that. Under the leadership of Bill Peterson and his offensive genius, Florida State turned in a 9-1-1 overall record and the first top-15 finish in school history. It also recorded the program’s first victory over the rival Florida Gators. The season started out like a dream. Florida State began with five straight victories over Miami, TCU, New Mexico State, No. 5 Kentucky, and Georgia. That win over the Wildcats wasn’t even close, as FSU romped its way to a 48-6 laugher. FSU gave up just 20 combined points in those contests. Going into the game against Virginia Tech, the Seminoles broke through with a No. 10 ranking. Unfortunately, they lost to the Hokies in a deflating 20-11 affair. But Peterson did not let his team sulk in their pity, as the Seminoles rebounded and went 4-0-1 in their final five games. The one tie was to Houston. The season ended with a 36-19 victory in the Gator Bowl over the blue blood Oklahoma Sooners. 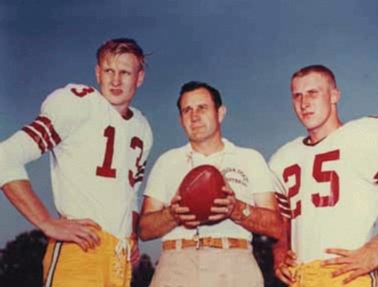 Much of the success can be attributed to Florida State’s offense, which utilized Peterson’s emphasis on passing to move the ball in an era where most teams were focused on the ground game. The Seminoles finished No. 11 in the Coaches’ Poll — the highest finish to that point in school history. 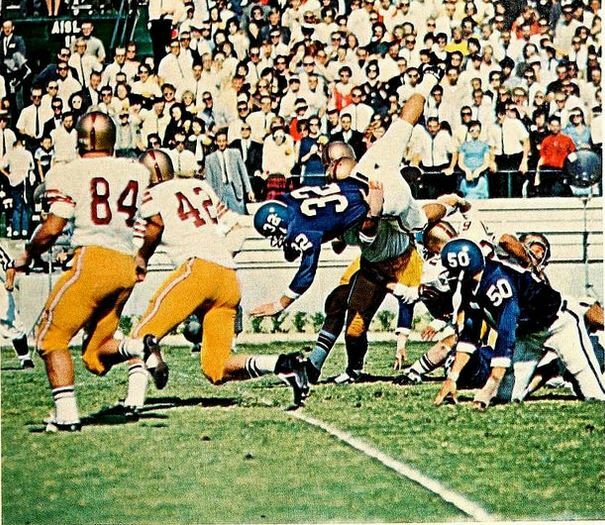 While Peterson was unable to sustain that level of success in his tenure, the 1964 team proved that FSU had the potential to be an eventual power in the college football landscape. Wide receiver Fred Biletnikoff was the one Consensus All-American on the team. He had 57 receptions for 987 yards and 11 touchdowns — numbers that were much more distinct in 1964. 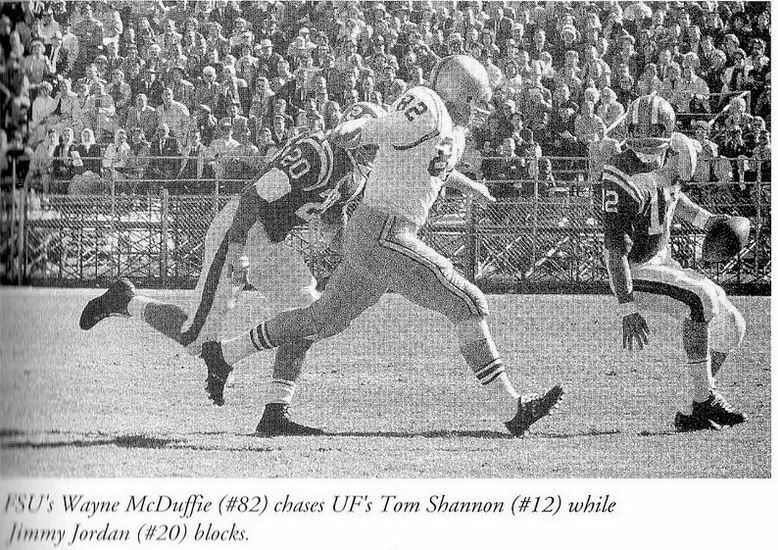 Considering what FSU would eventually turn into, the 1964 team gave the early fans a glimpse of what was to come much further down the road.